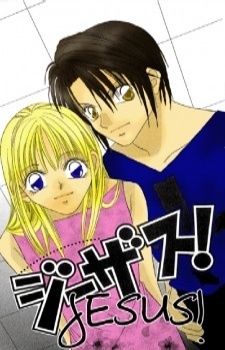 Natsume has been engaged to Kasuga since they were six. After not seeing each other for ten years, she is so excited to see him only to find out how cold of a person he turned out to be. What's more? Their fathers conspired to have them live together in one house and made them go to the same high school. What will happen when, on the very first day, everyone found out?!!! !